Home » Ford F-150 » Should You Choose a New Ford F-150 or a New Ford Super Duty at Brandon Ford in Tampa FL? While it’s true that everyone depends on their vehicle day in and day out, it’s also true that truck owners depend on their trucks even more than everyone else. That’s because, while most vehicle owners simply depend on their vehicles to get them to and from the places they need to be, truck owners depend on their trucks for that and so much more. Their trucks aren’t just a means of getting from place to place, they’re also a means to getting the job done. That’s why it’s so important for truck owners to find the new pickup truck that perfectly fits their needs. And since there aren’t any trucks that are more powerful and more capable than the Ford F-Series, the vast majority of truck owners choose Ford. But which Ford truck is right for you? We’re going to help you figure that out with this 2019 Ford F-150 lineup versus 2019 Ford Super Duty lineup head-to-head comparison. We mentioned in our introduction that the 2019 Ford F-150 lineup and the 2019 Ford Super Duty lineup are the most powerful and most capable trucks in their respective classes. 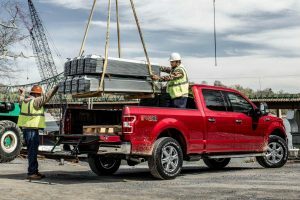 More specifically, the new Ford F-150 lineup at Brandon Ford in Tampa, FL, features engines ranging from 290 horsepower and 265 pound-feet of torque to 450 horsepower and 510 pound-feet of torque. The new Ford Super Duty lineup at Brandon Ford, on the other hand, features engines ranging from 385 horsepower and 430 pound-feet of torque to 450 horsepower and 935 pound-feet of torque. But while the 2019 Ford Super Duty lineup offers more power, the 2019 F-150 lineup offers better fuel efficiency. As you can probably guess, the 2019 Ford Super Duty lineup offers higher capability ratings than the 2019 F-150 lineup. 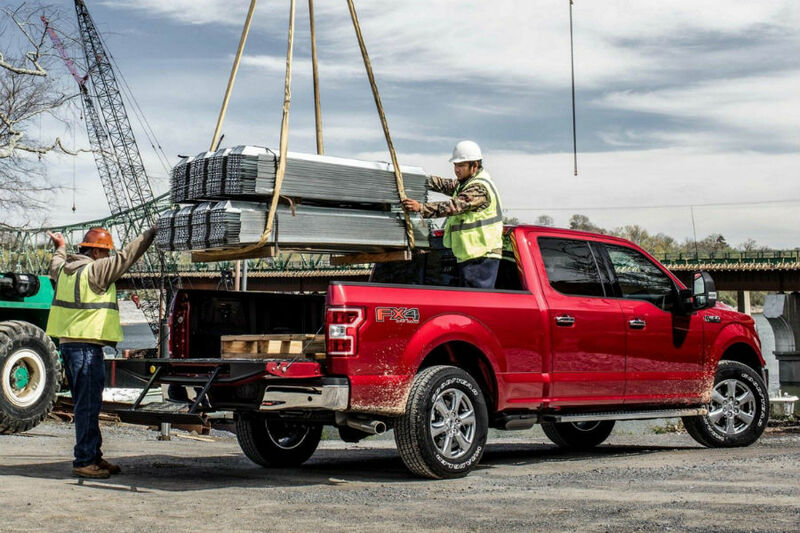 The new F-150 lineup features a max payload rating of 3,270 pounds and a max towing rating of 13,200 pounds, while the new Super Duty lineup features a max payload rating of 7,630 pounds and a max towing rating of 34,000 pounds. For more on the 2019 Ford F-150 lineup, the 2019 Ford Super Duty lineup, or any of our other new Ford models, please contact our staff at Brandon Ford in Tampa, FL. This entry was posted on Wednesday, January 2nd, 2019 at 8:00 am	and is filed under Ford F-150, Ford Super Duty, Powertrain, Towing and Hauling. You can follow any responses to this entry through the RSS 2.0 feed. Both comments and pings are currently closed.